CIA Director Gina Haspel spoke at Auburn April 18, praising the efforts and sacrifices of CIA officers and discussing how the CIA needs new recruits to help keep the nation safe, especially in the fight against opioids. The Tony and Libba Rane Culinary Science Center will break new ground when it opens in 2021. No other facility has all of its features under one roof. A ceremonial groundbreaking celebrated the College of Human Sciences and the namesake family that made a dream a reality. The tradition of hard work Ashleigh Walters first learned from her multi-generational manufacturing family only intensified when she came to Auburn to study engineering. Now she and her husband Andrew operate an industrial furnace service company under the values of the Auburn Creed. Auburn University has partnered with Delta Air Lines with the launch of a Delta Air Lines Aviation Education Building and the Delta Propel Pilot Career Path Program at Auburn University Regional Airport. 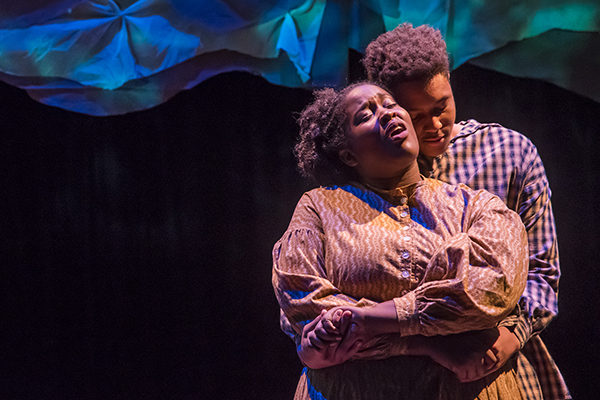 Our Auburn Inspires page highlights this partnership and other stories that speak to how Auburn is on the move. Webcams on Auburn University’s campus offer a real-time look at what’s happening on the Plains. 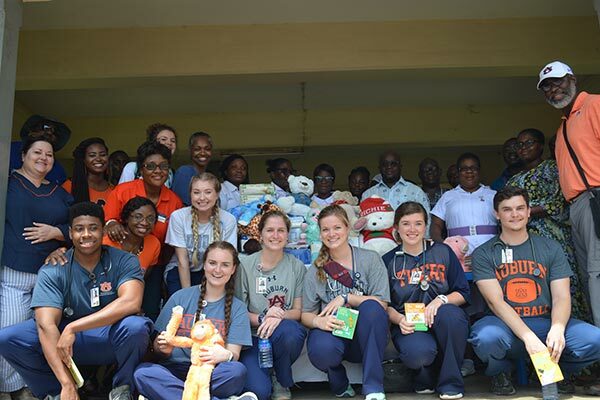 Auburn University’s School of Nursing and Outreach Global have “adopted” the pediatric unit of a hospital in the African nation of Ghana. Auburn University’s undergraduate public relations degree program was recently ranked third in the country by Study.com. The ranking is the latest example of the university’s commitment to providing an elevated experience that prepares students for their life and career goals through distinct and engaging programs. 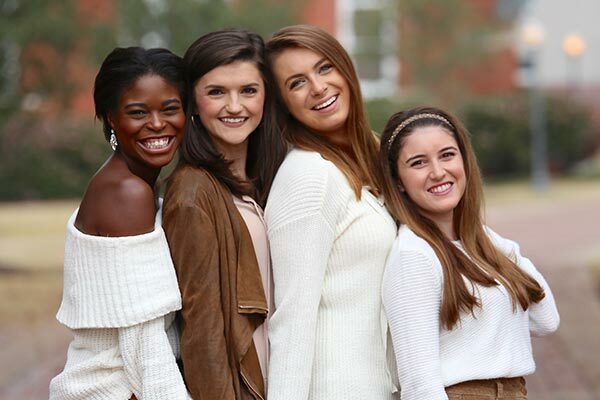 Students in Auburn’s public relations program, housed in the School of Communication and Journalism in the College of Liberal Arts, participate in PR campaigns and gain real-world experience through a required internship prior to graduation. 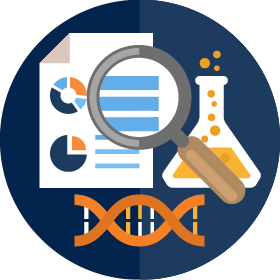 Auburn has been designated an R1 Carnegie research institution, the highest level. 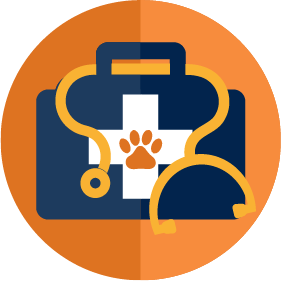 Auburn has the South’s original and the nation’s 7th oldest veterinary college. 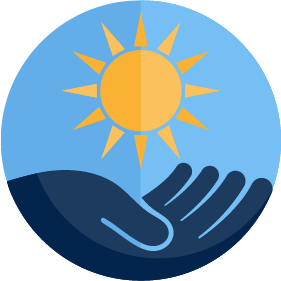 Auburn is investing $5 million in 11 groundbreaking projects designed to deliver practical, life-changing solutions.